Erin Hennessy originally began her ballet training in Bathurst New Brunswick. She went on to become a competitive gymnast, discovering her passion for coaching, and teaching the art of ballet. The next 8 years were spent studying and performing in Ontario, Nova Scotia, New York & Quebec before returning to her home in Bathurst. After studying Contemporary Dance at Concordia University in Montreal, Erin felt like she needed to give back to the city where she first fell in love with dance. Since moving home, she continues to travel and update her teaching methods by attending workshops to stay up to date & most recently became an Acrobatic Arts certified teacher. Erin wishes to share her knowledge and passion for teaching, choreography & costume design with others, and hopes to create an artistic movement within the community. Isabelle's dance journey started at the young age of 3. Over the next 16 years, she studied multiple genres such as Jazz, Lyrical, Contemporary, American Tap, Acadian and Irish jig, Ballet/Pointe, Hip-Hop, Musical Theatre, Latino, Social Dance, and African Gumboot/Jazz. Isabelle has worked with leading dance industry professionals, performed in numerous shows and competitions and has been perfecting her teaching since her early teens. After graduating in Business Management from CCNB in 2014, she was recruited as a teacher at Movement.workshop. 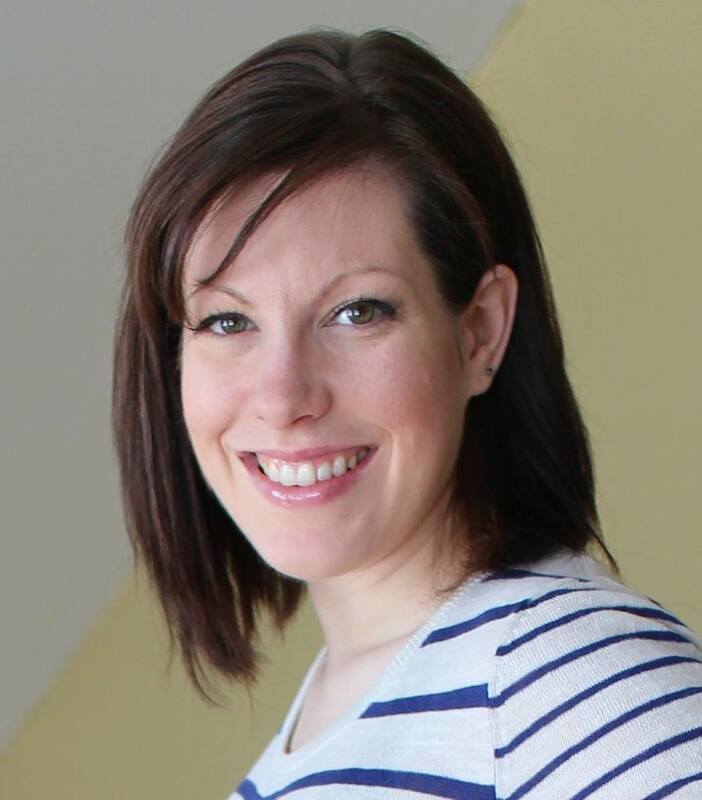 Isabelle is ready to share her energy, dynamic teaching styles and knowledge of the latest dance trends with the youth of the Chaleur region.